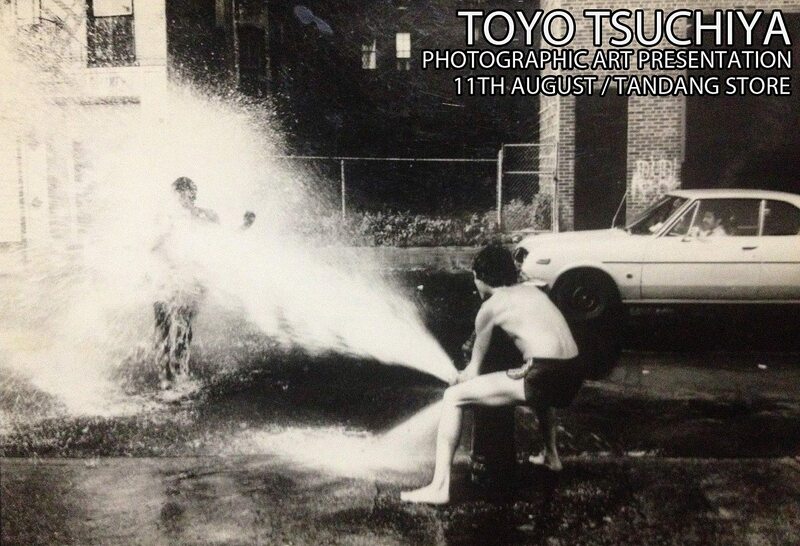 I am doing a presentation in Kuala Lumpur about Toyo's work. 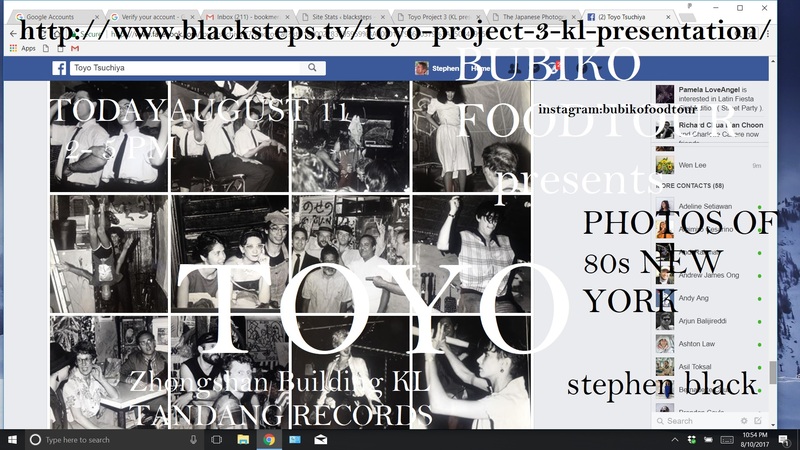 The location is Tandang Records/The Zhongshan Building at Kampung Attap. This link explains my relationship to Toyo. This link goes to a series of posts about a photographic collaboration with Mee-Young Arkim. The posts outline some of my ideas on the art of photography. The Japanese photographer in Bali Wave Ghost..
FA-Q was an artist with impact and a friend of Toyo's. The Guardian on "the art-punk firestorm". Special thanks to OUR ArtProjects and CC! This entry was posted in Art, Artists, Bubiko Foodtour, collaborations, Contemporary Lens-Based Imaging, Contemporary Photography, Photography and tagged art, artists, collaborations, fine art photography. Bookmark the permalink.